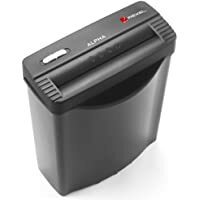 Get Rexel Alpha 5-Sheet Strip-Cut Paper / Credit Card / Paper Clips / Staples Shredder (Black) from Amazon.co.uk. Price Drop! 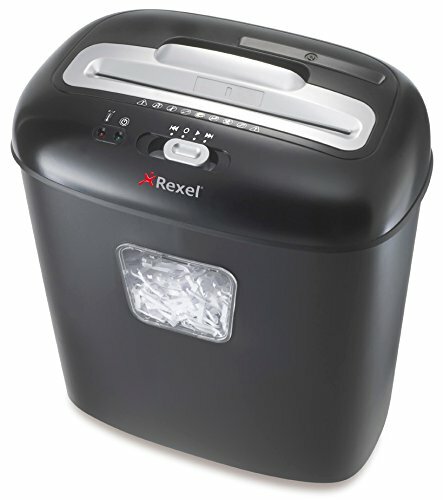 Get Rexel Alpha 5-Sheet Strip Cut Paper/ Credit Card Shredder from Amazon.co.uk. Super Hot! Amazon Prime members only! 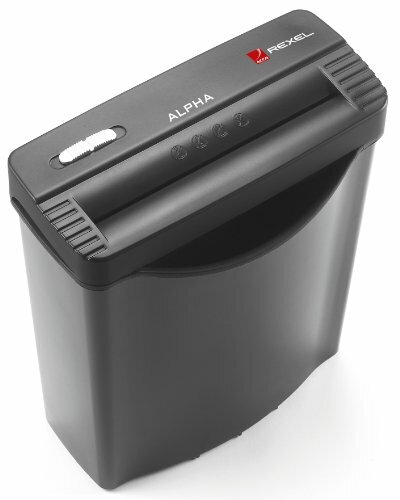 Get Fellowes PowerShred 62Mc 10-Sheet Paper Shredder with Safety Lock from Amazon.co.uk (via Rush Gaming). 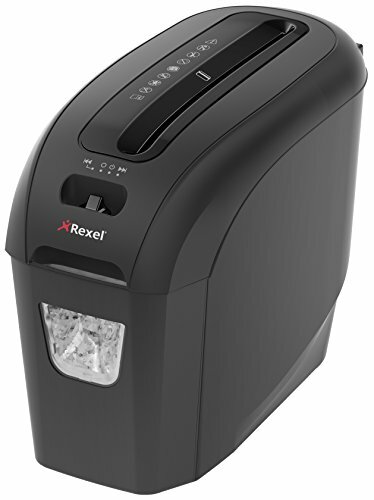 Get Rexel Alpha 5-Sheet Strip Cut Paper/ Credit Card Shredder from Amazon.co.uk. 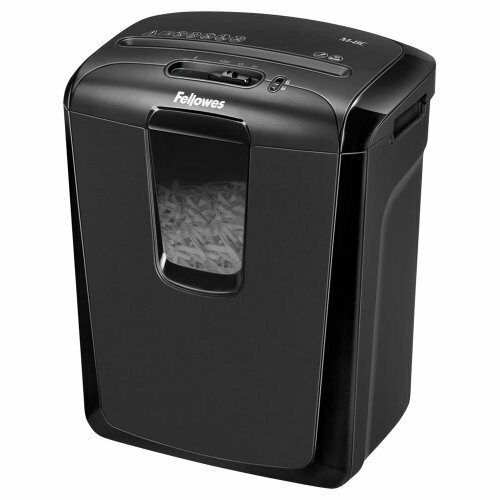 Get Fellowes Powershred P-35C Cross-Cut Personal Shredder with Safety Lock - Black from Amazon.co.uk. 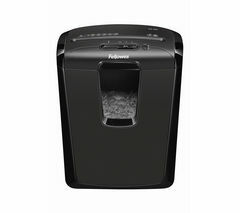 Get Fellowes Powershred M-8C Cross Cut Paper Shredder from Currys.co.uk. 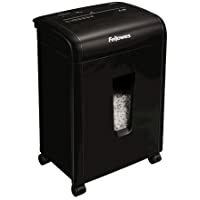 Get Fellowes M-8C Cross Cut 8 Sheet Personal Shredder from Amazon.co.uk. 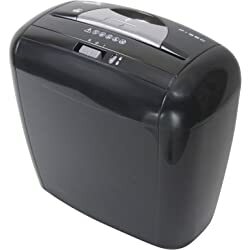 Get Rexel 2104005 Prostyle+ Cross Cut Paper Shredder - Black from Amazon.co.uk. Get Rexel 2104005 Pro style + 5 Sheet Cross Cut Paper,Credit Card Shredder - Black from Amazon.co.uk. 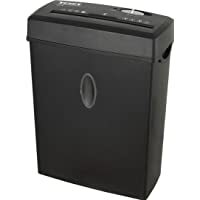 Today only, get Rexel DUO Cross Cut 10 Sheet Paper Shredder with 17 Litre Bin - Black from Amazon.co.uk. Get Rexel Alpha 5-Sheet Strip Cut Paper/ Credit Card Shredder from Currys.co.uk.